Looking for a meeting venue? Starting up a new tutoring class? 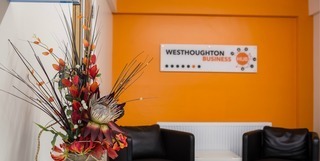 Our bright & modern business hub is now open for hire! Please contact us to check availability.